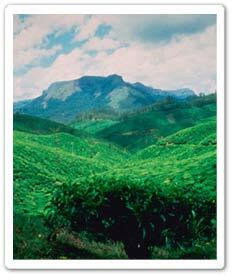 The diverse geographical features of India are enriched with hundreds of tourist destinations. No matter which region you explore, almost every part of the country is laden with numerous spots giving tourists wide range of Eco tourism places to explore. 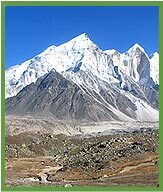 Whether you are exploring the Monasteries and Himalayan glaciers of Ladakh in Northern part or roaming through rich Coffee plantation and world famous Kerala Backwater in South or enjoying the arduous trekking in Kanchenjunga in North-East or taking a desert camel safari tour in Thar desert in Western part of the country, the Eco tourism spots are pervaded everywhere. Many of them lying still in the pristine lap of mother lap guarantee its visitors to fetch them a unique view of their natural richness. 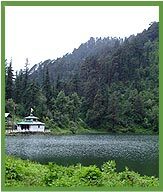 The thousands of species of flora and fauna find its natural abode in 89 of national parks and approx 430 of wildlife sanctuaries set in different naturally rich locations of the country. Besides, many of the dense forests, mountains and its hills, and rivers offer an immense range of adventurous Eco activities like Mountaineering, Rock Climbing, Trekking, Mountain Biking, Nature Walking, Wildlife Viewing and River Rafting. 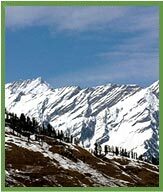 The scenic beauty of this hill station is unmatched. 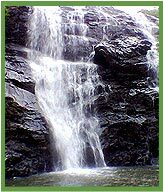 Exploring this hill station and its natural possession, world famous waterfalls, Iruppu and Abbey, and Nagarhole National Park is worth making one's Eco vacation extremely enjoyable. 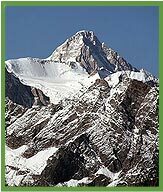 Extending over 2500 Km in East to West, and 250 Km to 400 Km from North to South direction, Himalaya with its many of highest peaks and rivers is one of the most favourite destination for Eco tourists. Snow capped mountains, beautiful meadows, serene lakes and dense forests offering amazing wildlife view are some of the embedded geographical features of this Northern region of country. 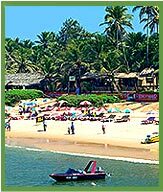 Its popular beaches are the biggest fascination attracting tourists. 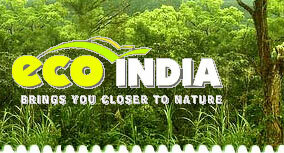 Besides, many of the wildlife parks and birding spots are hoarded by thousands of Eco tourists. 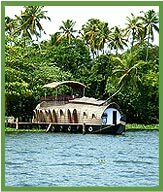 World famous for its Backwater cruise, this Southern Indian state has also its sea beaches, beautiful tea and coffee plantation and many of wildlife parks to be explored. 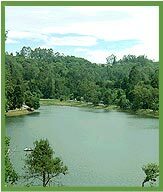 The whole beauty of this small place is assembled in its beauty of untouched serene and virgin lakes and caves, which are full of offering diverse range of Eco adventure. 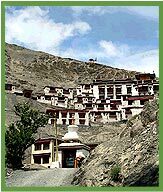 The colourful monasteries pervaded everywhere and abundance of snow peaks and glaciers of Ladakh make it not only a popular cultural hub but also one of the most popular trekking spots. 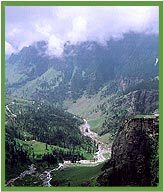 Lying in the Kullu valley of Northern region, this beautiful place is full of snow capped peaks and rich greenery - both making it a popular hill station and sought after Eco adventurous place. 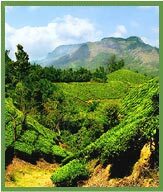 One of the most famous hill resort in south India, and favourite among honeymooners, Munnar lets visitors indulge into many of recreational and eco activities like nature walk in cardamom and coffee plantation, boating, para-gliding, trekking and wildlife viewing. 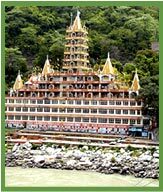 Portraying the natural splendour of Himalaya and Ganga, Rishikesh along with being itself one of the most revered Hindu cities is the entry point to the most important Hindu pilgrimage, Char Dham. The joy of trekking in the second highest peak of the world, Kanchenjunga, and exploring the Rhododendron trek and beautiful land of orchid, Sikkim is unmatched anywhere else in the world. Fine opportunity to enjoy excursion like Oak and Rhododendron forest exploration, skiing and ice-skating, and Himalayan sightseeing make this small hill station one of the most favorite vacationing spots for domestic as well as international tourists. . 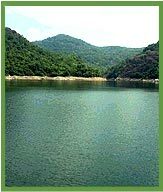 This first planned Eco tourism destination in India has its charm lying in its culture zone, leisure zone and adventure zone, besides in its two famous attraction Shenduruney Wildlife Sanctuary and Deer Rehabilitation Park. 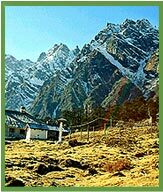 Constituting the two naturally rich regions: Kumaon and Garhwal, this Northern state is fullof spots offering tourists many of the salubrious, pleasant and adventurous activities like trekking, birding and river rafting.